University of Utah medical students visit remote high schools around the state to promote health care as a career. 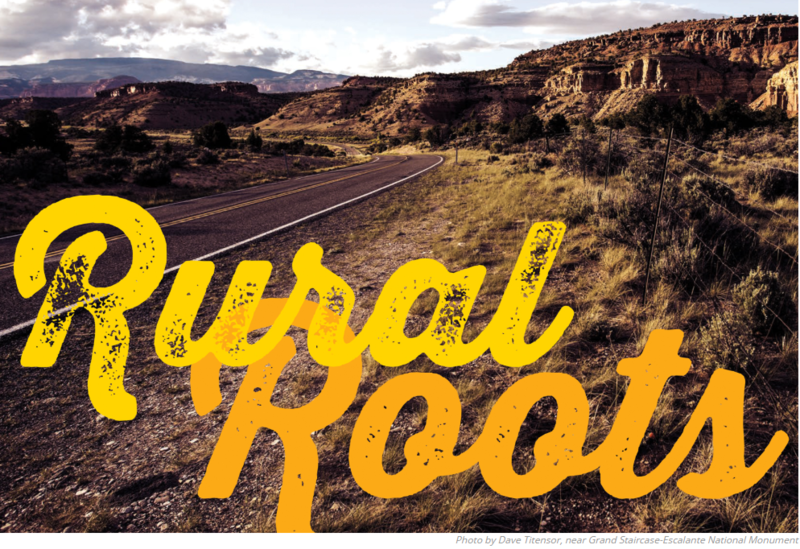 The Utah Rural Outreach Program (UROP) recruits medical students to crisscross the state during the winter and spring breaks. Their mission is to address a long-standing dearth of doctors in rural counties by encouraging local high schoolers to consider the rewards of health care careers. To read the article, please follow the link, here.